Pupils are elected by other pupils at the being of each school year. Each pupil on the School Council must want to stand and give a presentation on why they want to be a School Council Representative. 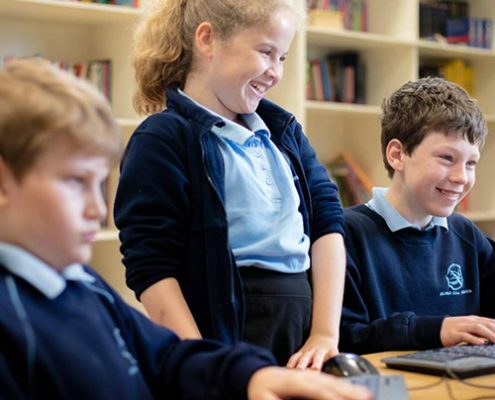 ​The School Council Representatives have a very important role in school, as they challenge the school on important issues, and give the school ideas of what is needed to make the school a happy and inviting place to learn.